A light and silky oil that absorbs quickly which moisturizes, nourishes and soothes sensitive skin without being greasy or irritating. Smooth, light and silky to the touch, this oil gives a calm well-being. Upon application your skin feels protected and nourished. Aromas of wild flowers, earth and forest. Do you want to know more about our moisturizing oil? Organic camelia and avocado oils moisturize and nourish deeply and contain important vitamins for the health of your skin. Organic rosehip oil smoothes wrinkles and slows the aging of your skin thanks to its high content of essential fatty acids and vitamins. It also helps reduce marks and scars. Organic borage and evening primrose oils are some of the largest known sources of Gamma-Linoleic Acid (GLA). Firming, regenerating and anti-inflammatory, they improve the general appearance of the skin. This is a lifesaver for sensitive skin. Organic: 99% certified organic ingredients. 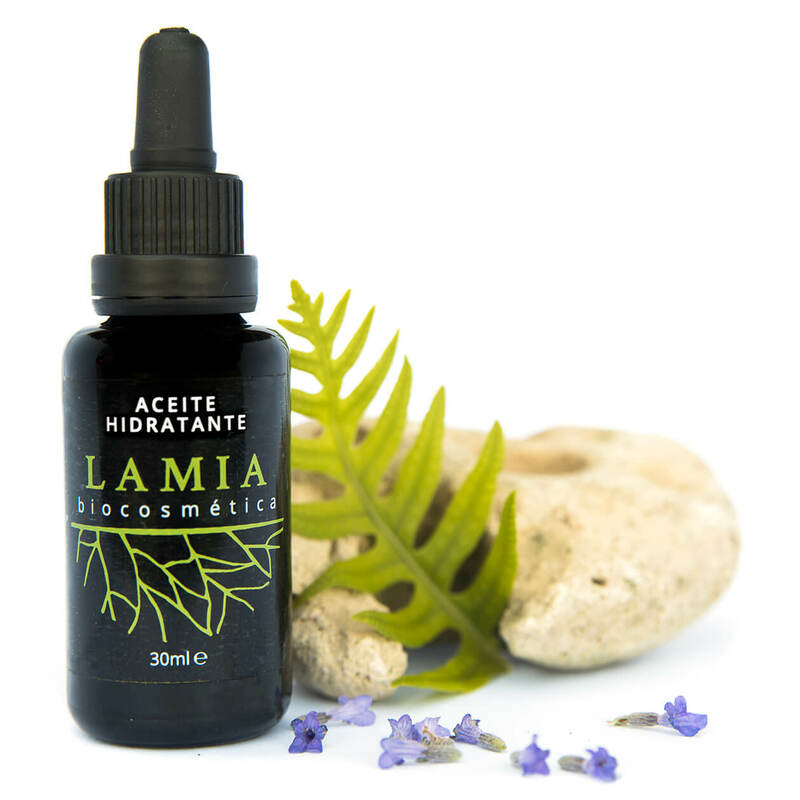 Concentrated: 100% active ingredients, without fillers. Pleasant: a nourishing combination of fast-absorbing moisturizing oils, relaxing essential oils and active plant extracts. The lifesaver of sensitive skin! 10% DISCOUNT IF YOU SIGN UP FOR OUR NESWLETTER! DO YOU HAVE ANY QUESTIONS ABOUT OUR MOISTURIZING FACIAL OIL?